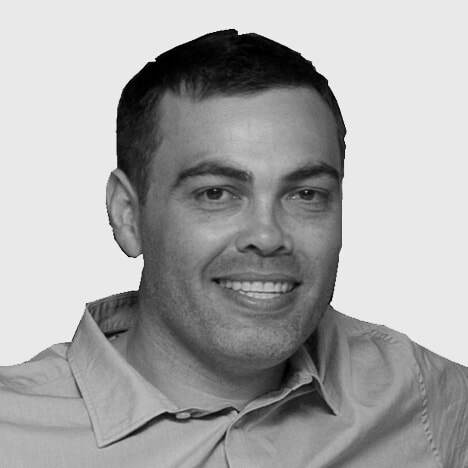 Will Morgan is the Founder and Managing Director of Buri Building & Design Pty Ltd.
As one of only a few qualified Aboriginal builders in NSW, Will proudly boasts more than 20 years of experience in the building industry, both at home in Australia and abroad. Will learned his trade while completing a carpentry apprenticeship on construction projects in regional NSW. His dedication and commitment to his future were recognised when he became a finalist in the Housing Industry Australia (HIA) Apprentice of the Year Award. Under Will’s guidance, Buri Building & Design has grown as a successful building company and industry leader, featuring government and large private sector agencies among its clientele. ​Buri Building & Design continues to grow in capacity and industry reputation.